The 2016 Honda CR-V is having no trouble impressing Boulder and Denver drivers, and that owes plenty to its superb powertrain and MPG ratings. Combining leading efficiency ratings with enough power to ensure anything from confident overtaking on the highway to utter control over harsh backcountry terrain, the CR-V really has it where it counts, and, for that matter, everywhere else. The 2016 Honda CR-V has taken a rare stand among crossovers — instead of equipping an average standard engine with a competitive one available as an option, the CR-V provides outstanding performance across all trim levels. Forming the powerfully beating heart of each model is a 2.4L i-VTEC four-cylinder engine that is able to put up to 185 hp and 181 lb-ft of torque at the disposal of Boulder and Denver drivers. 2016 Hyundai Tucson: Generates just 164 hp and 151 lb-ft of torque as standard. 2016 Mazda CX-5: Makes a meager 155 hp and 150 lb-ft of torque as standard. 2016 Ford Escape: Even the Escape falls behind with just 168 hp and 170 lb-ft of torque as standard. If you want to take advantage of what the 2016 Honda CR-V provides as standard behind the steering wheel of any of these competitors, you’ll have to pay out extra for a pricey optional engine. 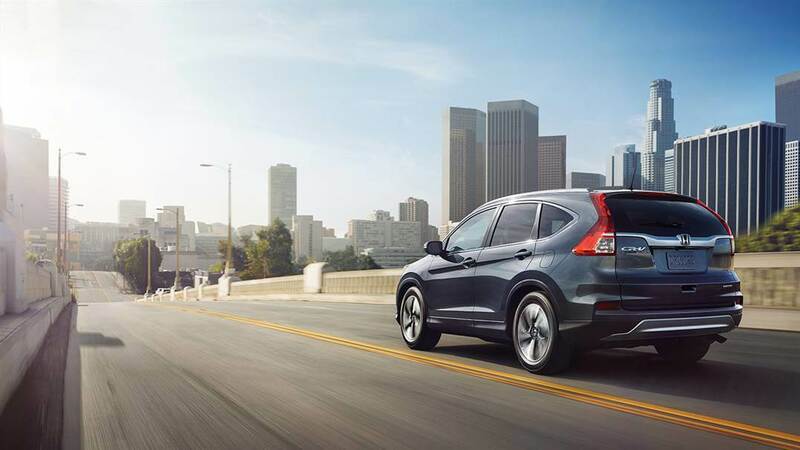 According to Edmunds, the CR-V’s first-rate engine provides the power needed to take drivers from 0 to 60 mph in as little as 8.8 seconds, but that doesn’t mean it isn’t a superstar when it comes to practical efficiency. Just as every model receives a cutting-edge engine, every engine is paired with an advanced Continuously Variable Transmission (CVT), which uses a belt system instead of fixed gears to ensure an optimal power ratio at all times. Ultimately, you’ll be able to achieve up to 26 mpg in the city and 33 mpg on the highway* with front-wheel drive (FWD) or 25 mpg in the city and 31 mpg on the highway* with all-wheel drive (AWD). Available Real Time AWD: For all-weather, all-terrain peace of mind, the optional AWD system can sense traction loss before automatically transferring power to the rear wheels to keep you in control. Vehicle Stability Assist: Sensors can apply brakes to individual wheels and/or reduce engine power to correct oversteer or understeer. Hill Start Assist: Automatically keeps the clutch down until you hit when the vehicle is on an incline, preventing you from rolling downwards. You really have to hear the hearty rumble of the 2016 Honda CR-V powertrain for yourself before you understand just how wonderful it is to drive. 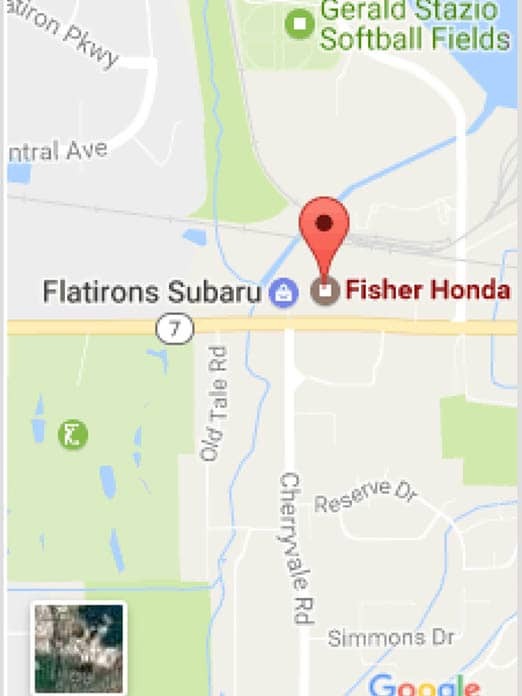 To arrange a test drive near Denver, or to find out more, just contact Fisher Honda, or feel free to drop by the showroom in Boulder, CO.